The C Saxophone Archives - the best of csax.net and cmelodysax.co.uk etc. Yes, Selmer really were still making C-Melody / C-Tenor saxophones as late as 1939 - although I suspect only as a Special Order. Wonder if it's for sale ? On the left, my early Kohlert C-Melody / C-Tenor saxophone from the 1920-30's, recently acquired. 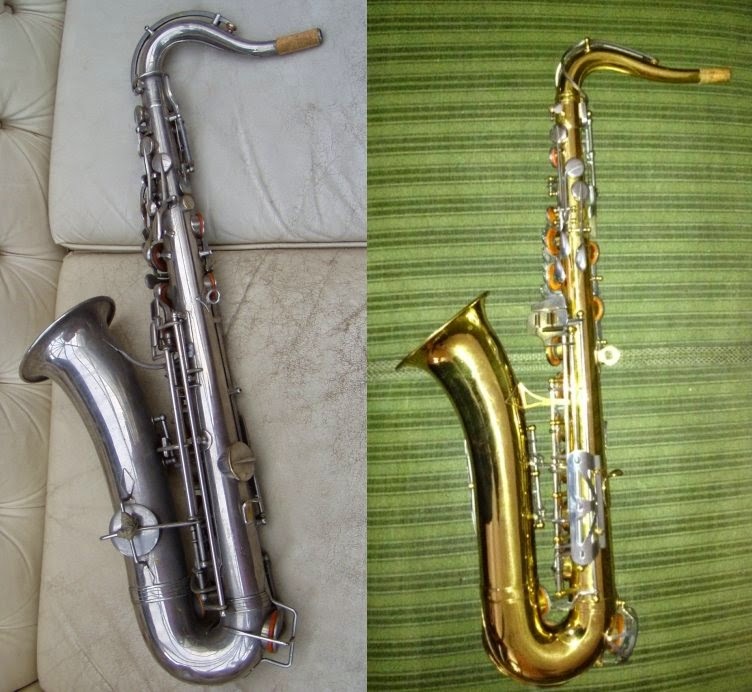 On the right, possibly one of the last manufactured Kohlert C-Melody / C-Tenor saxophones - pictures courtesy of its owner, Kari Riikkilä from Finland, who says it is from 1977, which could give the two C's an age difference of around 50 years. 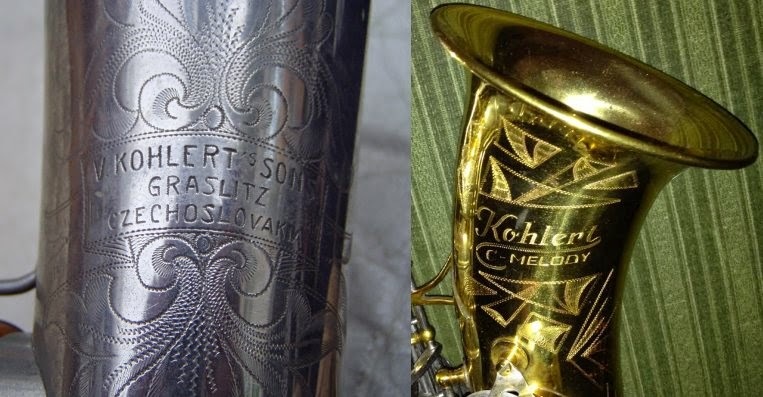 I was lucky enough to acquire my early Kohlert C-Melody / C-Tenor saxophone recently - the silver plated one on the left - by 'internet bidding' at a UK auction. Not on ebay.co.uk, but an actual established UK auction site, Bamfords. The only downside, apart from the lightning speed of the bidding, which was over less than 20 seconds, was having to arrange my own shipping from the (quite remote) auction site to my home. As for the 'last' 1977 Kohlert C, the two-tone C on the right, looking at them in side profile the thing that immediately srikes me is how much lower down the 'sling-ring' is and how much higher up the thumb-hook is on the '77. Other than that, the profiles and proportions of both bodies are quite similar. The 77's owner, Kari sent me a photobucket link to his photos of it, so I can offer links to albums, and slideshows, for them both ! Enjoy, click on the links below to enjoy the pictures. 1) Welcome, this blog/website covers a few diverse topics, not just C Saxophones. If you'd like to just view (e.g.) just 'C' related posts, look to your right for a Section titled "Select which type of Posts to view...", and click on "C-Melody / C-Tenor Saxophones" - and only those posts will be shown. Click on 'Home' in the top LH corner, or "Show all Posts" at the top of the page, to show everything. Check out the 'tabs' above too. 2) You can still read the old posts etc. on the original csax.net blog - click here - but new posts will be on this blog. I'm working on all the 'returns' to come back here, but in the interim you may have to use your browser 'back' key. 3) To be able to comment on any of the Posts or Pages here, you will need a Google login (or an associated account, i.e. Wordpress, Yahoo, Flickr, myspace, OpenID etc.) - for more info, and/or to get an OpenID account, please click here. That's about it, scroll down the screen to continue, enjoy ! On a King C-Melody sax, with a Jody Jazz (alto) HR* 9M mouthpiece - rather open tip - and a Rico Royal #2 BASS Clarinet reed... Rather eccentric setup, but, apart from the tip opening (.105" ? ), quite a bit of similarity to the old 20's setup... The bass clari reed is an excellent fit for the JJ alto mouthpiece table/tip profile. AS I now play Bb tenor, I could be searching for a slightly more unique and/or individual C-Tenor sound than the normal 'tenor mouthpiece' type ! 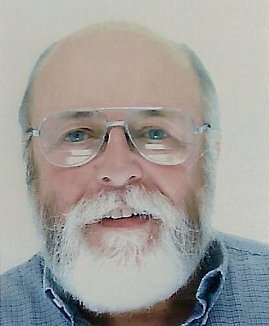 And now for something completely different - just a bit of a waffle on tenor sax, decades ago, way down in the mix, at a recording session in Wokingham - Peter Howe was the singer. Who dubbed that squeak in ???? (Test 3) How easy is it to put a Youtube Video up on Google Blogger ? How about embedding the code (below, using latest code, not the old set), after selecting the size ? 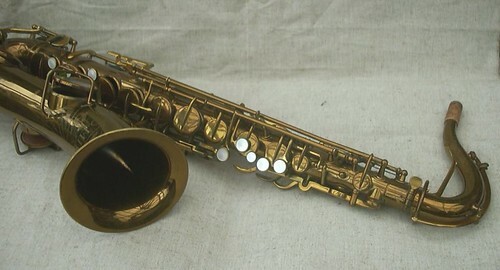 (Test 2) A bare-brass King C-Melody (C-Tenor) saxophone. btw, the mouthpiece is a Couf 'slimline' tenor sax ebonite 'jazz' (high step baffle), J10S.